Thanks to all who participated in our November meeting. 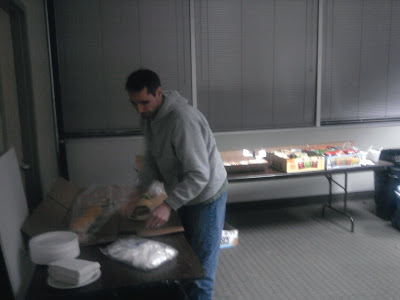 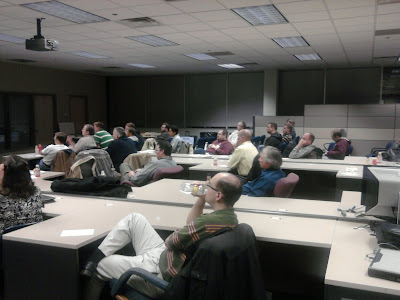 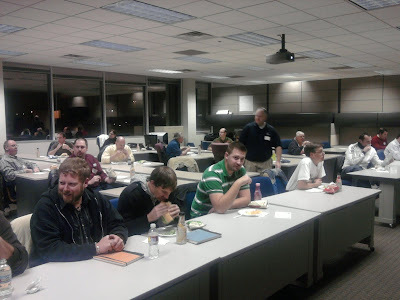 As usual it was a great event with great technical content and good food, fun and prizes. 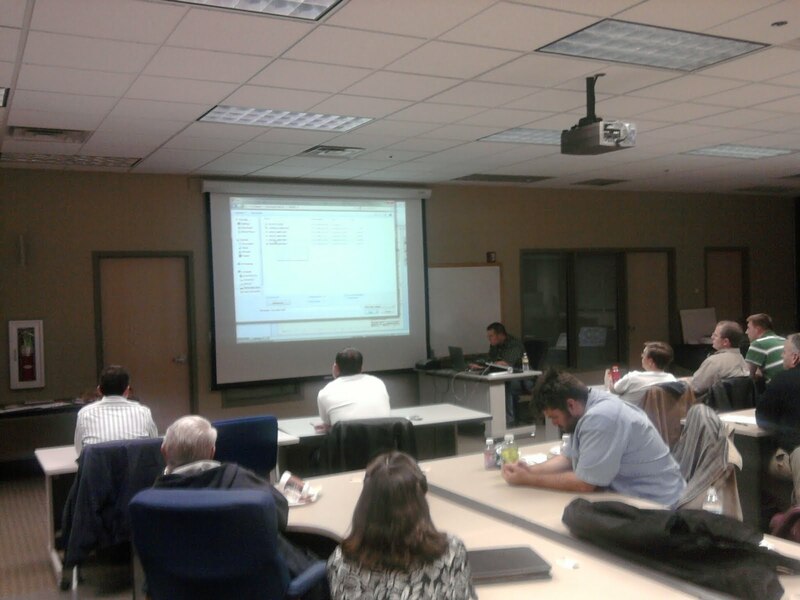 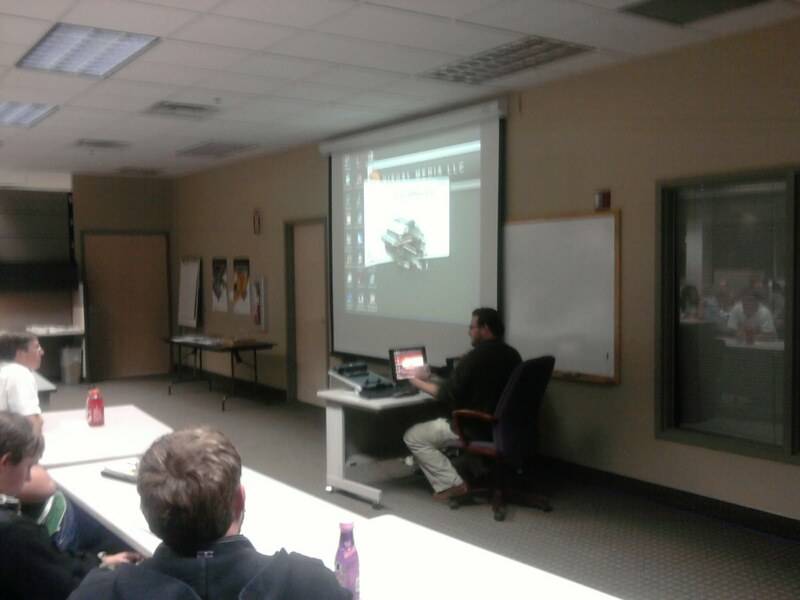 Tony Rands of Torion Technologies gives a presentation on Detail Engineering Drawings. 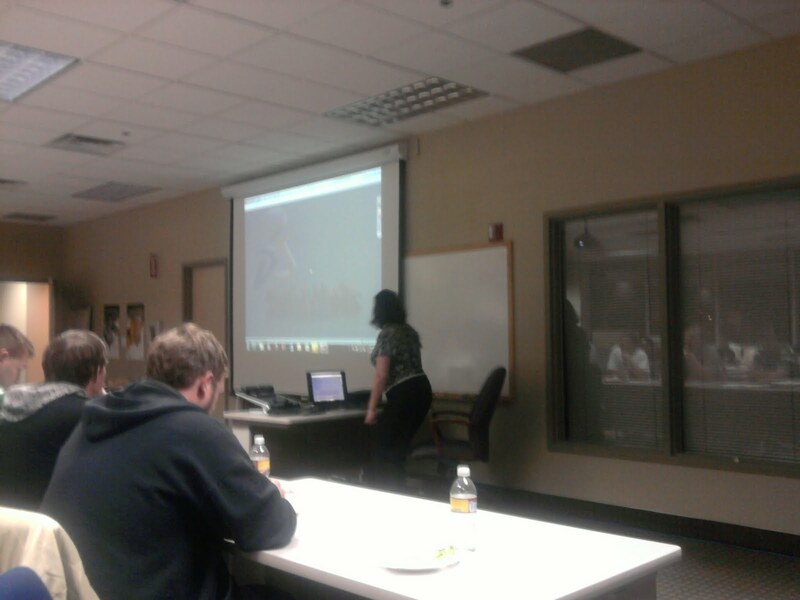 Rebecca Lorenc of Merit Medical gives a presentation on Title Blocks.